Fazzini Rino has accepted to be part of the creation of a collective quality branding for the scissors produced in Premana's district. We are conscious of the added value gained by imposing qualitative parameters through the common brand and convinced of the necessity to pursue objectives linked both to functional quality and esthetics of the product itself. 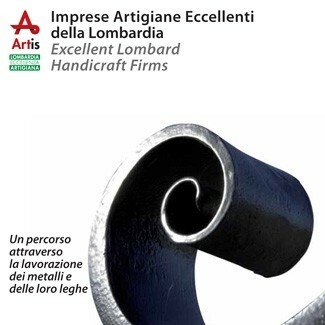 The company has also received an award for excellence by the Lombardy Region within the ARTIS Project for excellence in craftmanship.